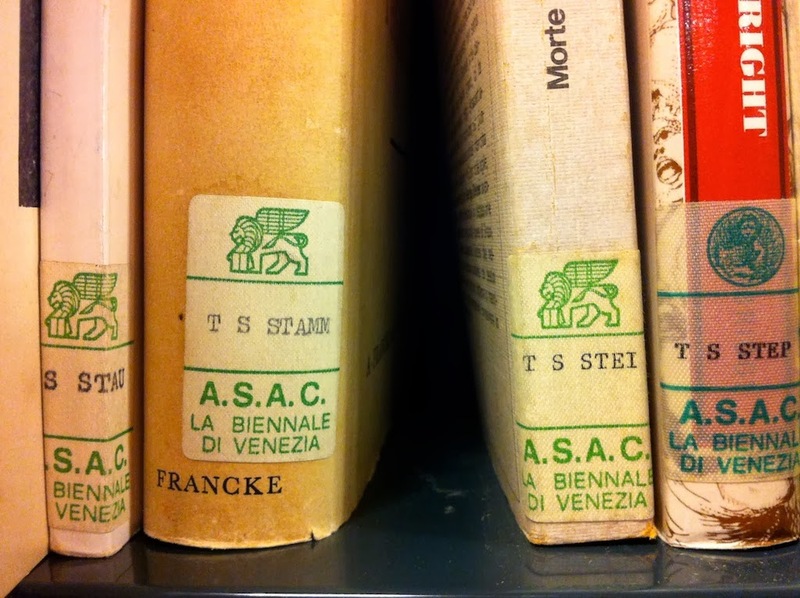 "ASACdati is a data base for the unified management of all the information on funds held by the Historical Archives of Contemporary Arts Foundation La Biennale di Venezia, and all the activities and events planned by the Foundation from 1895 to the present. Has as its objectives the visibility and accessibility of the collections, continually increasing, and their management and archival organisation, in addition to the collection of news about the Biennale and its manifestations . ASACdati, as part of the reorganisation of the Archives, was launched in late 2004, in collaboration with 3DEverywhere srl, a spin -off of the Laboratory of Multimedia Technology and Telecommunications Department of Information Engineering (DEI) of the University of Padua, which was conducted through analysis of the different types of data relating to funds, documents and information managed by ASAC. Emerged from this study are similarities, differences and connections that bear witness to the great variety of objects and data collected. The strong interrelationship between the different funds and events, a characteristic that has always represented the added value of the Biennial and ASAC, has determined so the realisation of a peculiar and rich data base. It may make countless examples of these interrelationships , dates mainly from the fact that the same subjects have had in years had different functions. 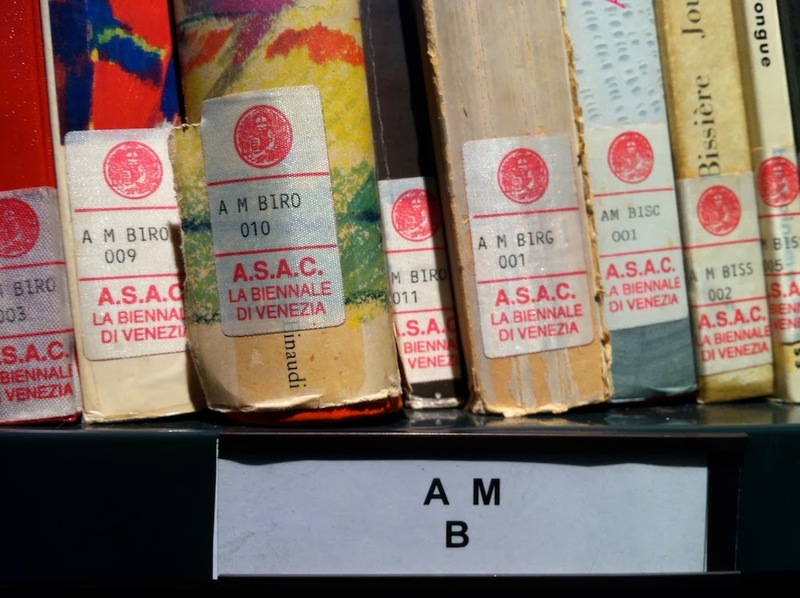 The data base management plans made ​​and then the interaction of all funds ASAC and many other bibliographic, cataloging, administrative, historical, scientific and technical related to the world of the Biennale and the arts. To date [projects] have been carried out cards - along the lines ICCD - for the management of Art Collection; Fund Posters, Foteteca ; Mediatheque; also tabs to manage information about all the events organized by the Fondazione La Biennale di Venezia : Architecture Visual Arts, Cinema, Dance, Music, Theatre . It was thus possible to start the work of inventorying, cataloging and partial digital reproduction of the different documents." Personally, I prefer my databases "rich and peculiar". in a specially controlled facility.